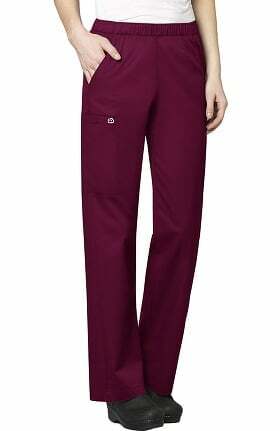 High performance and low maintenance for effortless style. 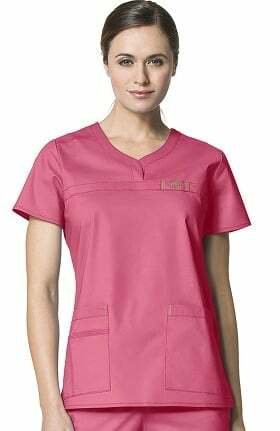 Where fashion begins with bold, original scrub styles. 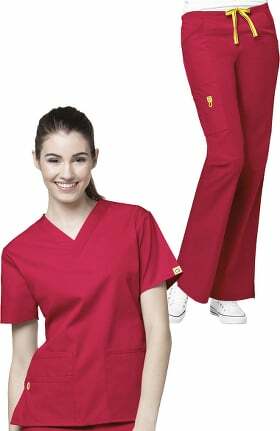 Best in class professional apparel with flexibility and comfort. 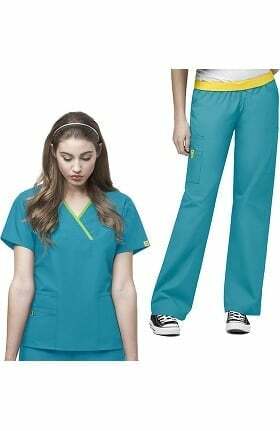 Superiour construction and vibrant uniform colors made for groups. 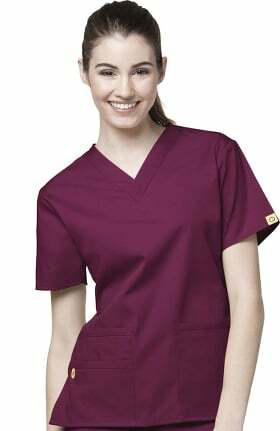 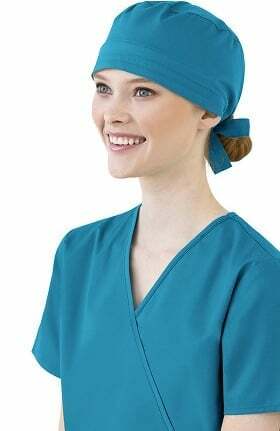 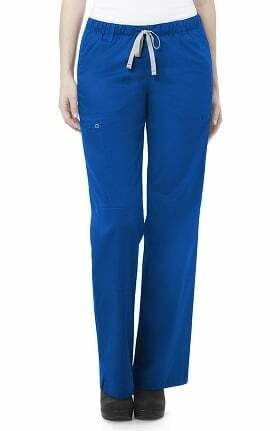 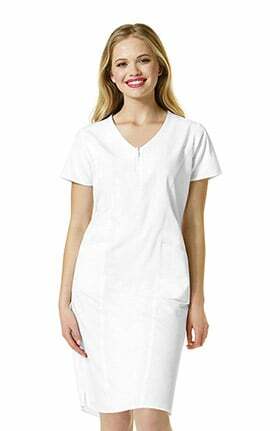 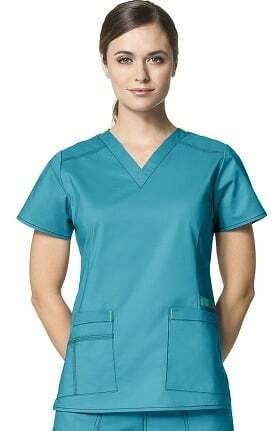 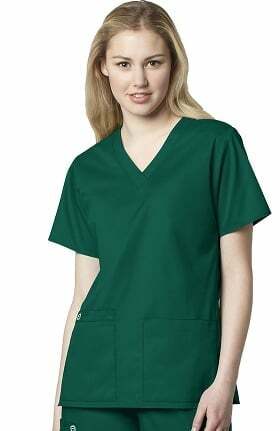 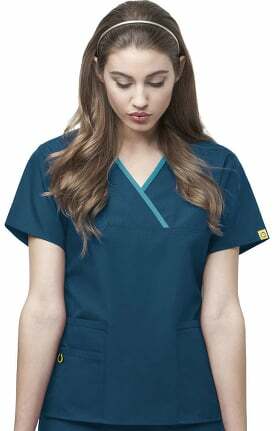 Scrubs from WonderWink offer a modernized fit, popular colors and bold prints. 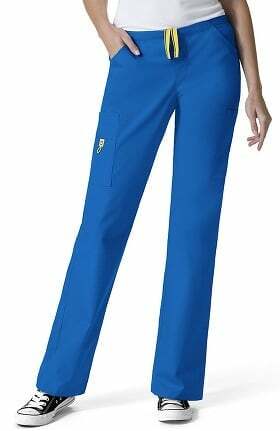 There's a collection to suit every environment and taste with Easy Fit, Four Stretch, Origins, WonderFlex and FFX Sport. 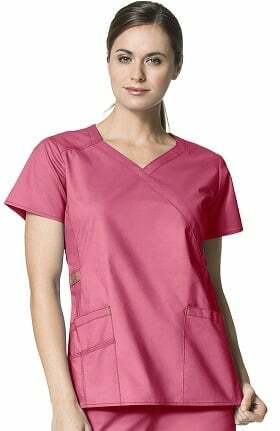 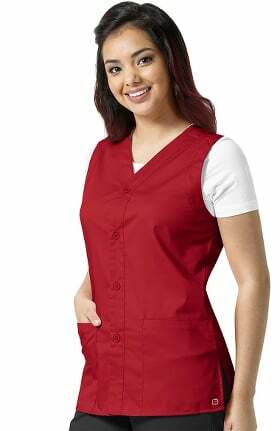 If you have a hard time finding perfectly fitted plus size scrubs, try Plus by WonderWink with comfort fabric, flattering details and fun prints to show your personality. 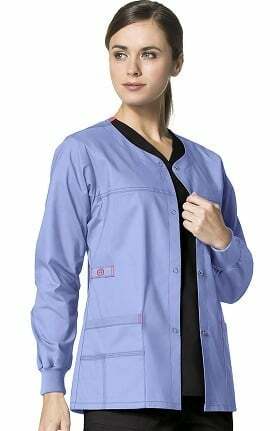 Wonderlab by WonderWink creates modern lab coats that fit right and feature classic details for ultimate professionalism. 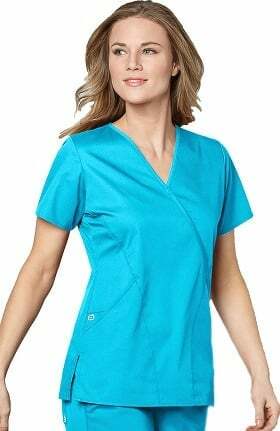 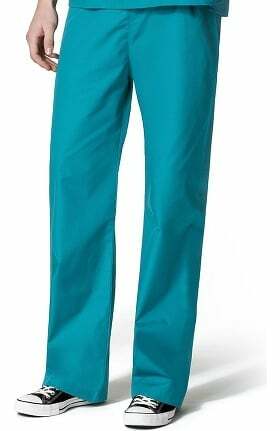 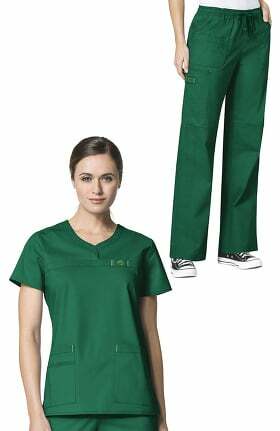 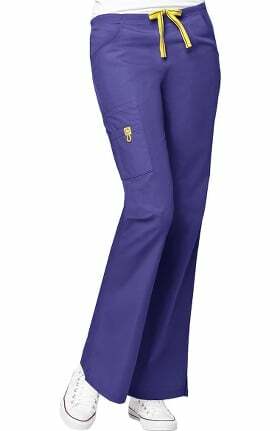 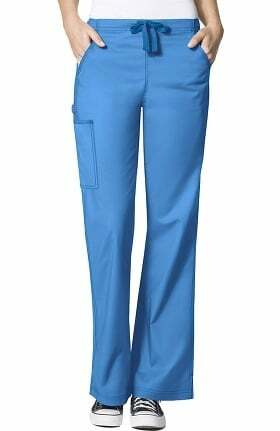 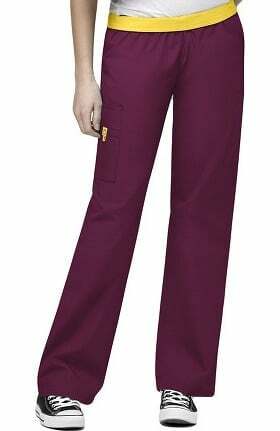 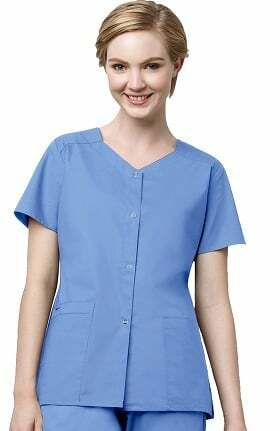 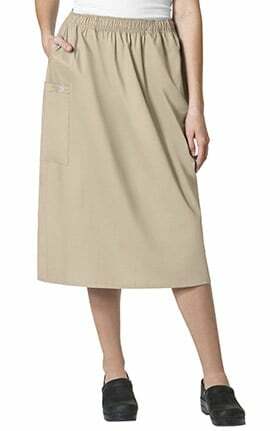 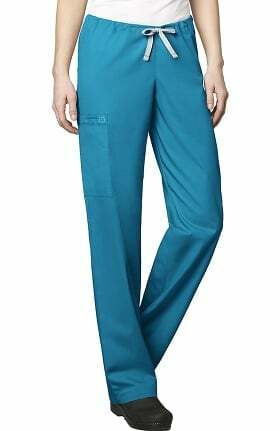 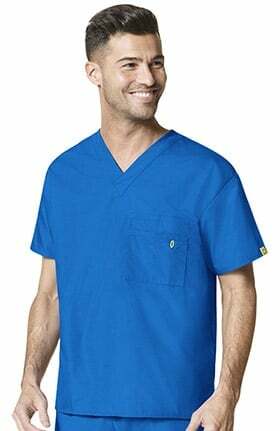 Try solid scrub tops, scrub pants, and jackets as well as print scrub tops from any collection in WonderWink's assortment and you won't be disappointed. 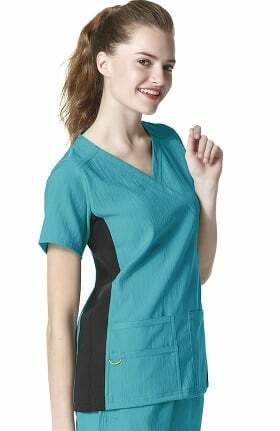 Add another level with Layers by WonderWink, featuring soft jersey knit t-shirts, underscrubs and more. 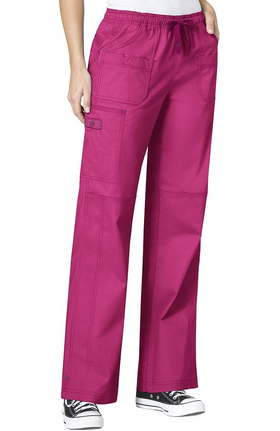 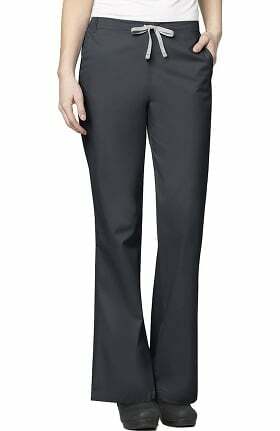 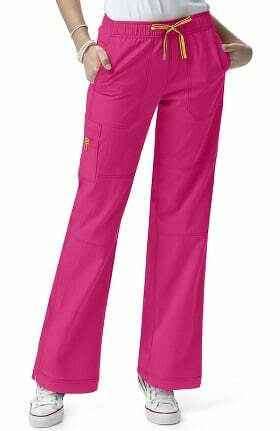 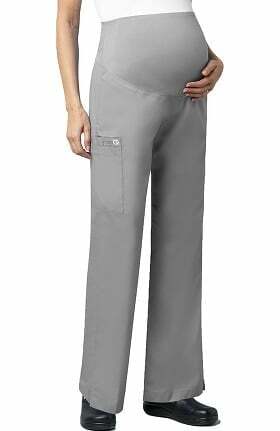 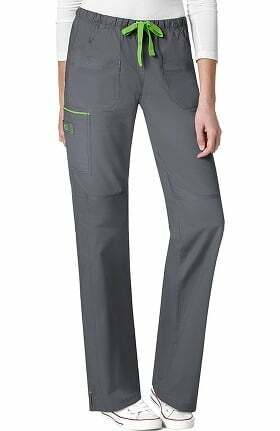 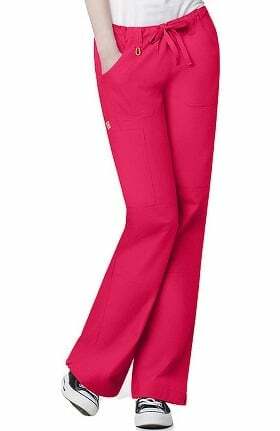 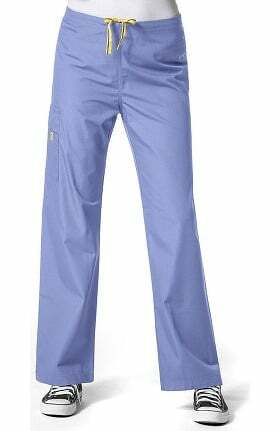 The signature WonderWink Lady Fit in women's sizes is a customer favorite with rave reviews. 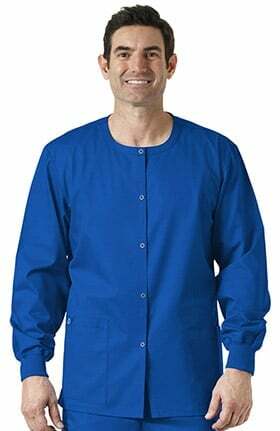 You'll find the same attention to detail in men's and unisex sizes.